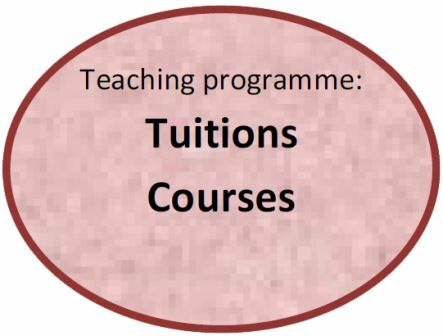 From 2009, the tuitions courses have offered text-book based study groups twice a week in the vulnerable subjects, Maths and English, for children in classes 5 to 10, and adding Life Science for classes 7 to 10 of the government schools. Ensure that the children have a say in matters related to and involving them, through the ‘Tuition Assembly’. 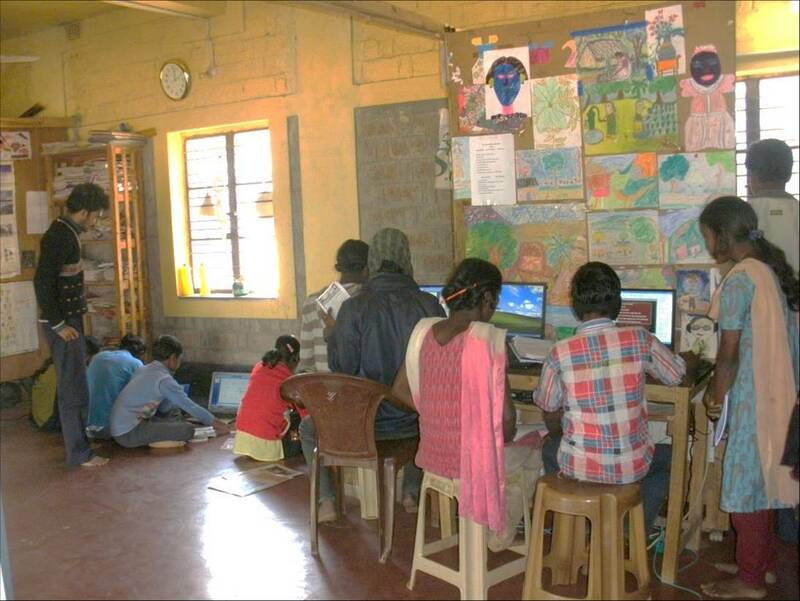 From 2014, the Tuitions Courses will be taught using a new approach promoted by the Sir Dorabjee Tata Trust: the Integrated Approach to Technology in Education. This exciting and progressive project at one level aims to address the Digital Divide making computer technology available to support learning for those currently excluded. At another level, it aims to revolutionise teaching approaches, using the technology as a tool to centralise the role of student created projects in the learning process. Implementing ITE means facilitating opportunites for students to create their own learning artefacts using technology.